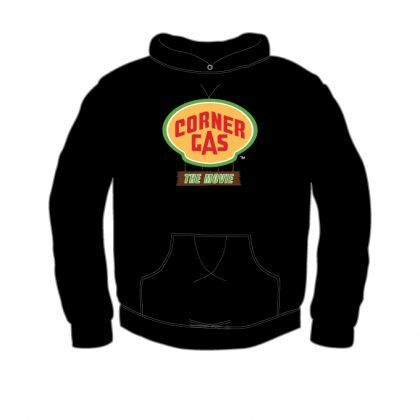 Corner Gas Fan Corner: Merry Gasmas!! And says "Ask me for twenty bucks, go on..if you dare!" Hank squeaked "Hey you almost made me loose my cap"
"Get out" Brent replied "'less you want a dirt nap!" "I'm delivering presents - what d'ya think? Ya Jackass!" When you fall off a roof, it softens the blow." "When you bump your noggin, what will appear? Not stars and tweety birds, like a cartoon my dear!" He continued "I may be an old codger, not lively and quick"
"But I will deliver presents better than stupid Saint Nick!" So they pointed at him and had a great laugh! 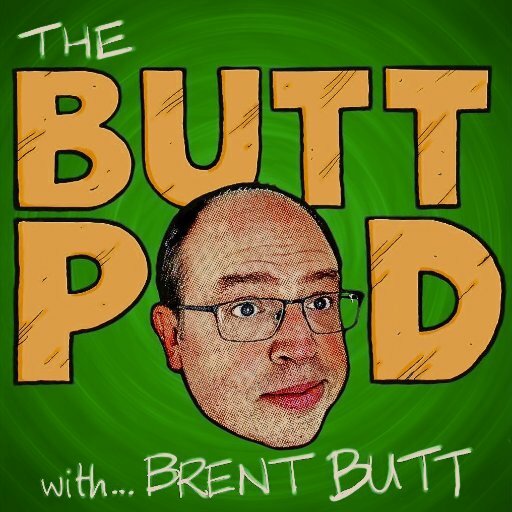 "Now Wanda, now Lacey, now Hank & Brent"
Emma says "Don't laugh because Oscar is battered and bent"
"We heard all the noise, who is this Santa clad nutter!" Next thing I know I am sidewalk bound!" Looked like they were awesome, until you squashed them all flat"
Lacey asked him "Have you been at the Sherry?" He said "It's the cold, It's all this damn snow!" You really are beyond any belief!" Said "Enough of this, buy me a beer Karen Pelly?" "I will buy you one beer...and three for me and myself!" Straight after I've been to the Ruby and got myself fed!" "Listen up one and all, here's something you won't want to miss..le"
Merry Christmas to all and to all a good night!" Here is a special Christmas treat from me. The first completely non official Corner Gas Advent Calendar! Come back every day, click on that days door and get yourself a bit of Dog River cheer! Thank you everyone for your support over the last year, be sure to come back every week in 2018 when we will bring you even more fun from all your Corner Gas favourites!